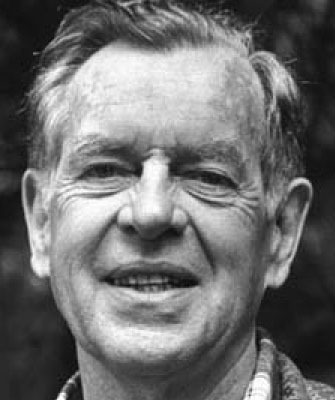 I include Joseph Campbell (1904 – 1987) in my list of kindred spirits because he has helped me more than any other to understand my ontogeny from conception to death, in the context of the phylogeny of Homo sapiens from conception some 60,000 years ago, when the first ritual burials have been discovered, to death in the next ten to one hundred years. However, I had had Campbell’s popular book The Hero with a Thousand Faces on my bookshelf for many years before settling down to read it. Before doing so, I needed to understand my ontogeny in relationship to scientists and spiritual seekers, engaged in quite different journeys in life, which I was endeavouring to reconcile in one being, not two, like J. Krishnamurti and David Bohm holding dialogues with each other. 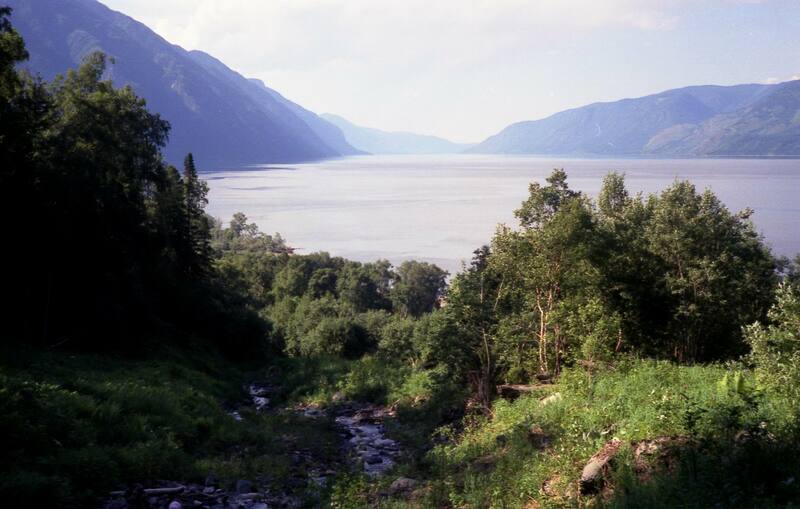 I found the answer I was looking for when attending a six-day retreat in the Altai Mountains beside Lake Teletskoye with my friend Nukunu in 2008. He had invited me to attend after I had edited and written a foreword to his book Words of Fire: Commentaries on the Gospel of Thomas. This was a vitally important step in my spiritual awakening for it enabled me to look deeply at my Christian conditioning, much inspired by Elaine Pagels’ studies of the Gnostic origins of Christianity, suppressed by the bishops at the Council of Nicaea in 325. Sitting listening to Nukunu on the first morning, I drew this diagram, showing my relationship to scientists, rushing away from Reality at ever-increasing speeds, and spiritual seekers taking the short cut to God through meditation and other spiritual practices. I had coined the word collumination in the late 1980s to denote my own meditation practice, which I explain through the union of Indra’s Net of Jewels in Huayan Buddhism and a mathematical graph, which Leonhard Euler introduced in 1736. The two bell curves also indicate how what Erich Fromm called our sick society can be healed. The small bell curve, marking spiritual seekers taking the short cut to God, illustrates how the split between humanity and Divinity, opened up many thousands of years ago, can be healed. But it is not enough just to heal the split mind. As David Bohm pointed out, if we are to solve the immense practical problems facing humanity today, we also need to heal the fragmented mind. On my return to Sweden from the Altai Mountains, I began the process of restructuring all my writings on my direct experience of the Divine, detaching myself completely from dysfunctional Western civilization, grounded on and within the Gnostic Foundation and Cosmic Context for our lives, which is Consciousness, Satchitananda in Sanskrit ‘Bliss of Absolute Truth and Consciousness’. For myself, having resigned from my marketing job with IBM in London in 1980, I realized the Apotheosis of my own awakening in the mountains of Norway and forests of Sweden in the early noughties, as I experienced a number of cathartic satoris or kenshos in the terms of Zen Buddhism, as I first became completely free of the sense of a separate self. I was simply one with the Cosmos, the experiencer of this ultimate experience having disappeared. The challenge to complete my spiritual journey is threefold. First, in order to explain what is causing scientists and technologists, like myself, to drive the pace of change in society at unprecedented exponential rates of acceleration, I have needed to unify the two basic sciences of the mind and psyche: nonaxiomatic, holographic mathematical logic and depth psychology. Secondly, this has meant changing the meanings of the incompatible contextual concepts for science and religion—Universe and God—so that they can be unified in Consciousness, as the union of Cosmic and Unity Consciousness. Thirdly, what this means in social terms is that if we are to understand and adapt to our rapidly changing world before our inevitable demise as a species, the irrepressible power of Life needs to help us cocreate quite new, life-enhancing social institutions, free of the constraints that political, economic, educational, medical, and religious institutions place on our lives today. But whether this is going to happen by 2020, enabling us to complete the final revolution in science, just as Newton completed the first with the Mathematical Principles of Natural Philosophy in 1687, is the great unknown at the moment.